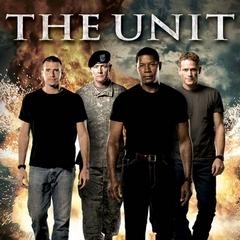 By popular request, the iPhone optimized ringtone for the hit CBS TV show The Unit. nice job guys, well done! Would you like your ringtone to be listed here. Please submit it to us.